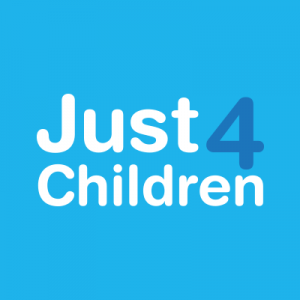 Centrobed provide a range of equipment designed for comfort and to improve quality of life for those suffering with Multiple Sclerosis. Depending on the equipment chosen a variety of needs can be met. From transforming a home divan to having a bespoke bed for someone with more complex needs. the Baltic bed. 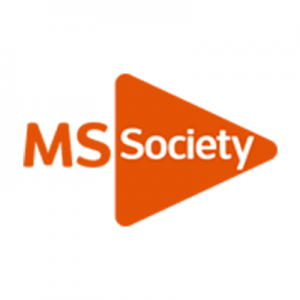 With the option of an automatic turning function with a specially designed programme for those suffering with MS this allows the service user never to lay flat for more than a few seconds. Not only is this more comfortable but it also helps prevent muscle spasms, keeping care to a minimum and independence to a maximum. If laying flat poses a problem there is always the Baltic Independent bed. 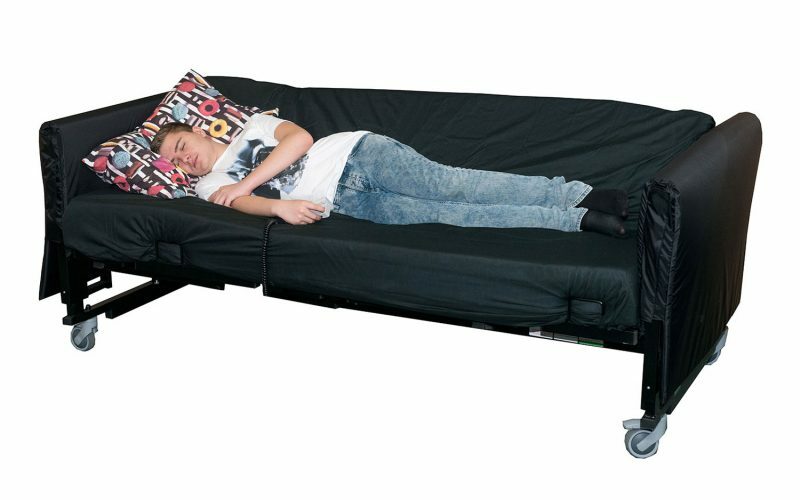 The Baltic Independent allows for the head rest to still be raised whilst turning, ideal for those who have problems with dizziness and or breathing problems. The original Mattress Variator brings versatility to your own bed. 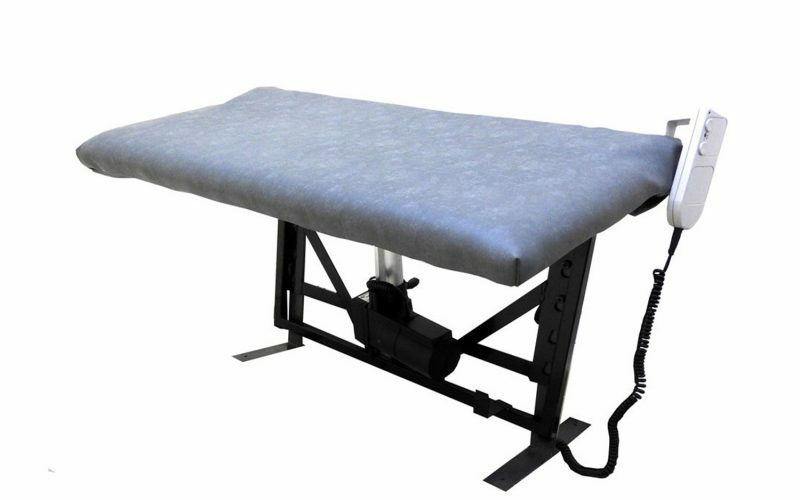 Centromed provide a range of Mattress Variators and pillow lifters suitable for almost any bed. The Leg lifter is a useful piece of equipment for people in the early stages of MS. When mobility starts to decrease, getting legs into bed can be a challenge. By using one of Centrobed’s leg lifters this becomes less of a challenge and helps keep independence. 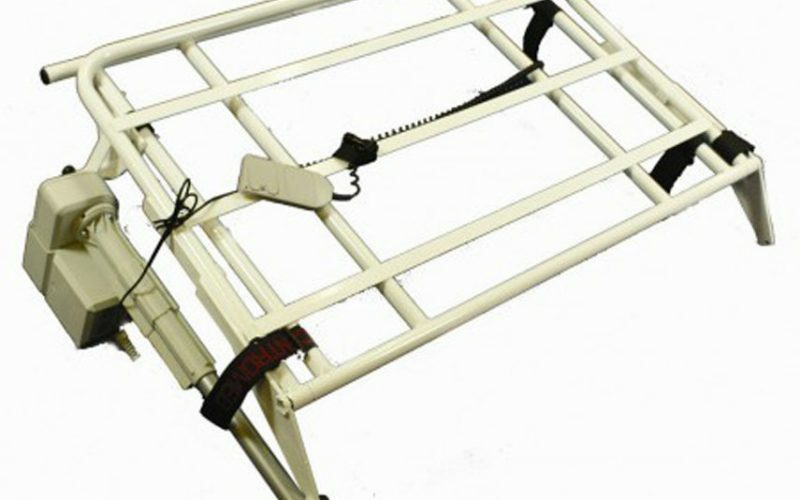 The leg lifter works by using a bellow system to raise a padded frame to the level of the mattress allowing ease of transfer. Aromatherapy is the use of essential oils to help improve the body’s functions and keep both mental and physical health in shape. BodyGold introduces a Multiple Sclerosis blend. Combining high quality pure essential oils, to lift Myrrh, Mandarin and Basil to calm and relax along with other oils.